Meet your #cornercrew. UNDRCARD boxing studio instructors will bring the heat, and the best out of you in the boxing studio and in the main event of life. 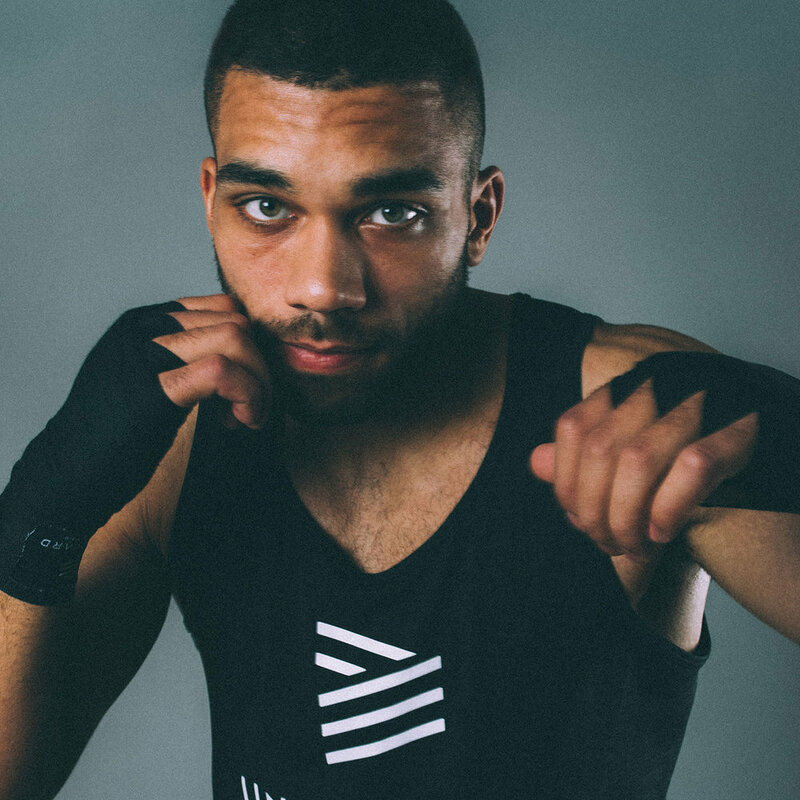 Meet the UNDRCARD Boxing Studio instructors! Our goal is to bring the best out of you and facilitate your breakthrough. To help you break personal records, personal rules and break on through. We are a mix of boxers, dancers, personal trainers, professional athletes, and the city's most in demand group fitness instructors. Our deep athletic backgrounds ensure we provide a safe, and exciting, boxing experience unlike any other. Together, as a collective of instructors and guests, we support each other and are in each other's "corner". #cornercrew.